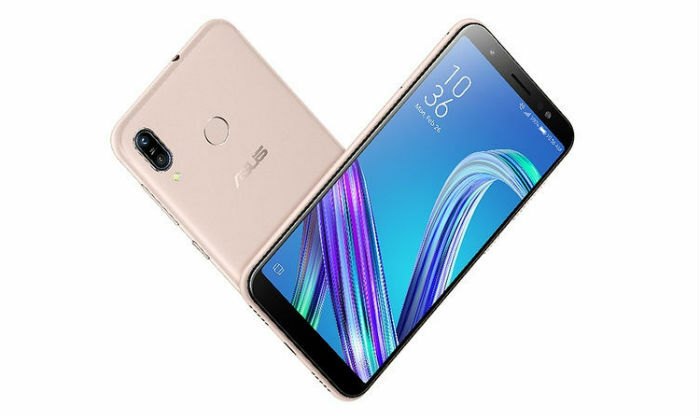 Asus Zenfone Max M1 launched on Tuesday on Mobile World Congress 2018. 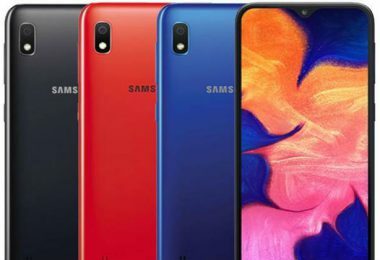 With this, the Taiwanese company took curtains from the Zenfone 5 series handset Asus Zenfone 5Z, Asus Zenfone 5 and Asus Zenfone 5 Lite. 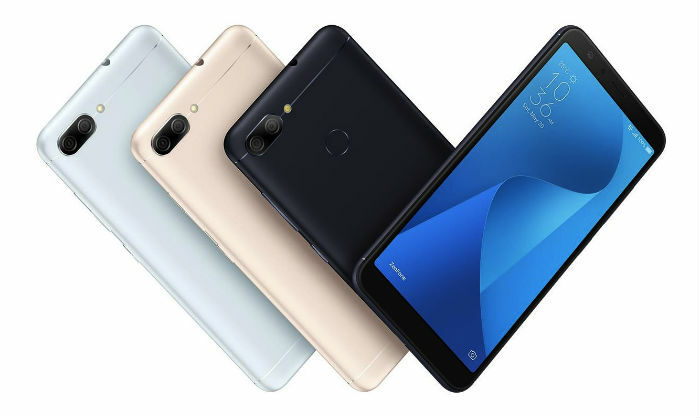 Asus ZenFone Max (M1) smartphone closely matches Zenfone Max Plus (M1) which was launched last year in Russia. However, there is some difference too. The company has introduced two variants of the new handset instead of the MediaTek MT 6750T processor. A variant snapdragon is equipped with 425 processors and the Snapdragon 430 chipset is used in the second. Apart from this, the display has also become smaller. 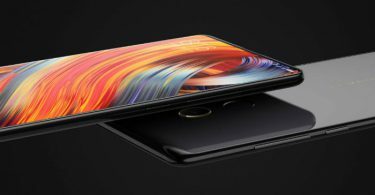 It comes with a 5.5-inch display, while Zenfone Max Plus (M1) has a 5.7-inch screen. 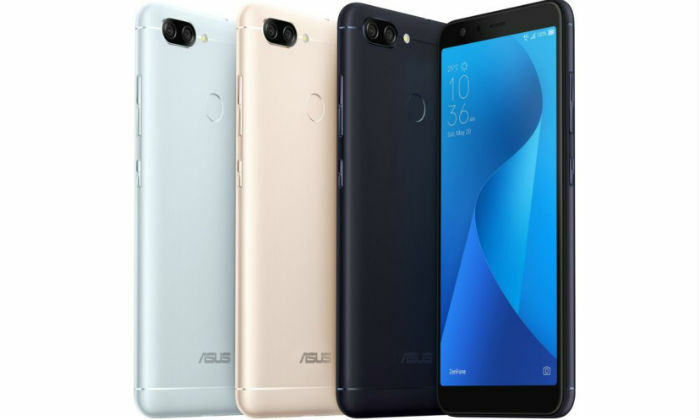 At the moment, the price of Asus Zenfone Max (M1) has not been disclosed. There is a dual camera setup in Asus Zenfone Max (M1) (ZB 555 KL). The primary sensor on the back is 13 megapixels, which is equipped with F / 2.0 aperture, dual-LED flash, and PDAF. Secondary sensor is 8 megapixels, which is 120-degree wide angle lens. The front panel has an 8-megapixel sensor with F / 2.2 aperture. Asus has pointed out that the specification of the front camera will depend on the market. Asus ZenFone Max (M1) (ZB555KL) has inbuilt storage of 32 GB. It is possible to use a MicroSD card up to 256 GB if needed. 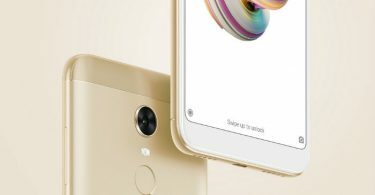 The connectivity features include 4G VoLTE, Wi-Fi 802.11b / g / n, Bluetooth v4.0, GPS / A-GPS, micro-USB and 3.5mm headphone jacks. The handset uses 4000 mAh battery. 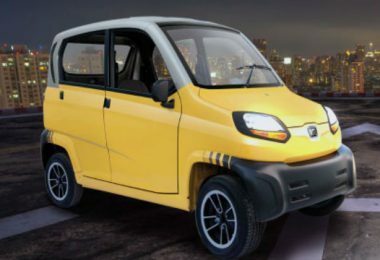 It has a talk time of up to 36 hours on 3G networks and standby time of 41 days. Asus Zenfone Max (M1) (ZB 555 KL) will be available in handset black, sunlight and ruby red color. The phone has a fingerprint sensor on the rear panel. It claims to unlock the phone in about 0.5 seconds. Its dimensions are 147.3×8.7×70.9 millimeters and weighing 150 grams.